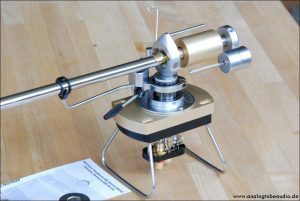 This very rare SME 3012 S2 in early version with the split counterweight. This tonearm is unique and in outstanding condition. 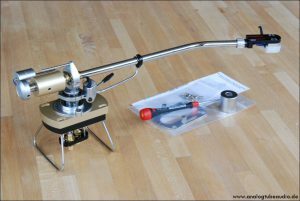 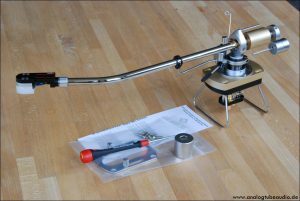 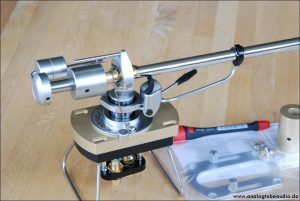 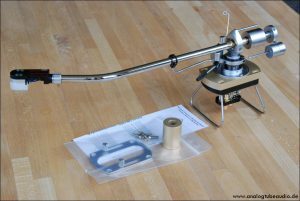 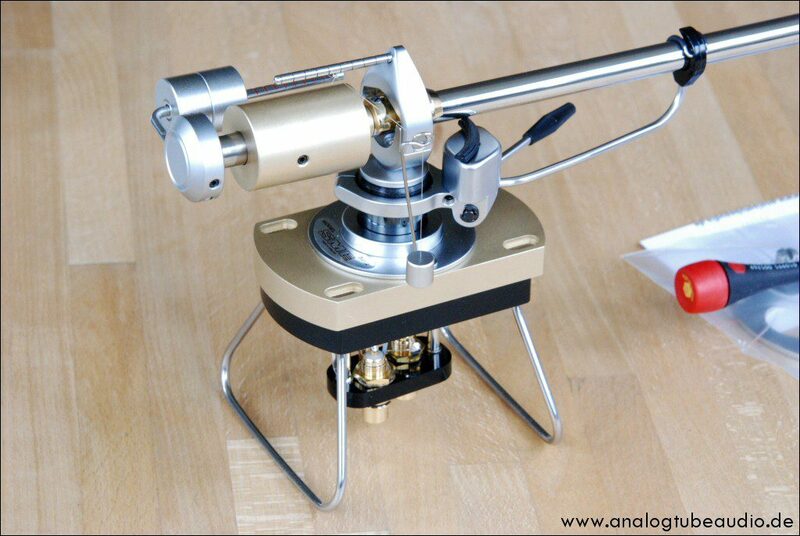 The tonearm has a professional service in our workshop with recondition of all parts and precise mounting and adjustment of the tonearm. 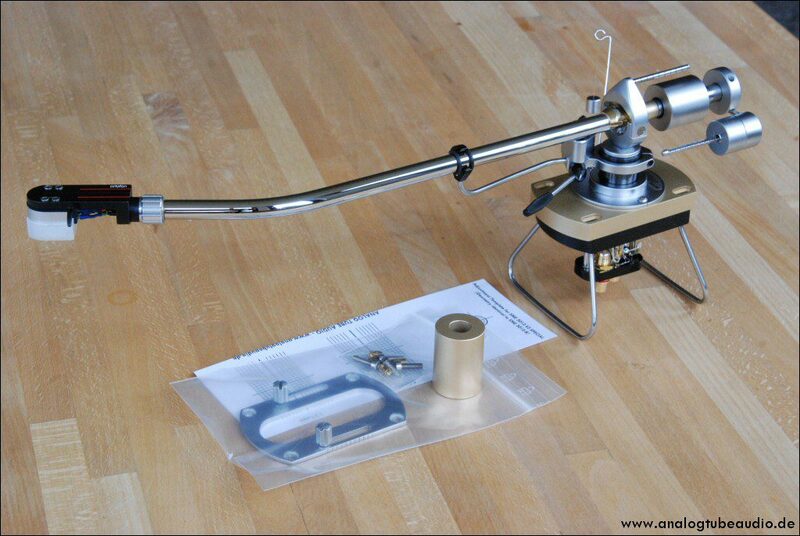 All parts are genuine SME instead our bronze tweaks and the RCA Conversion kit. 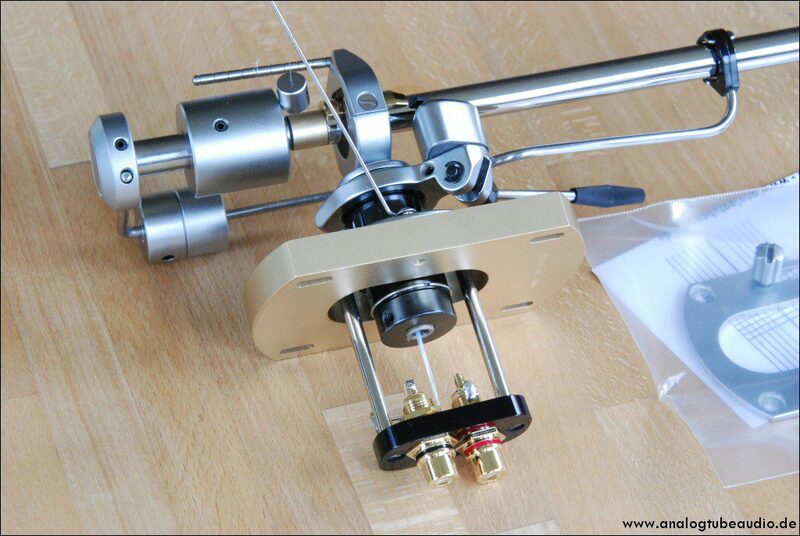 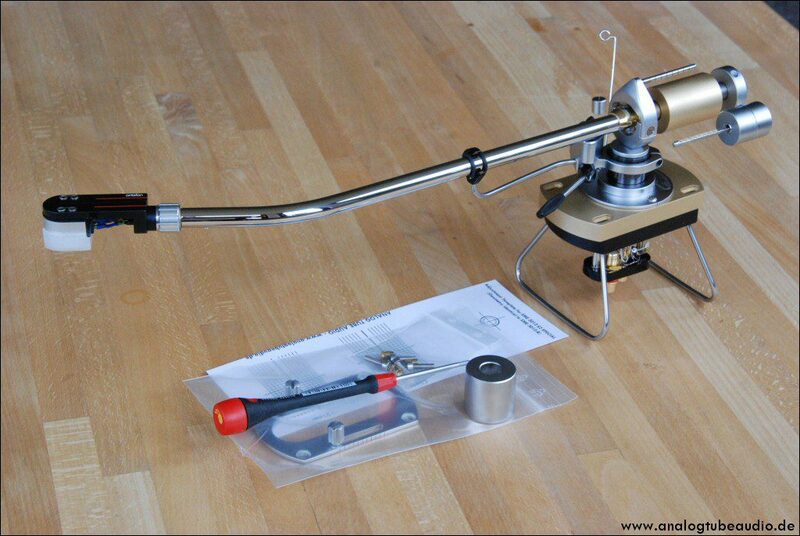 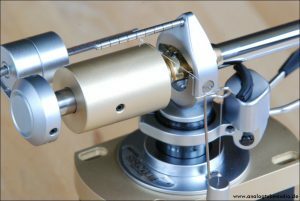 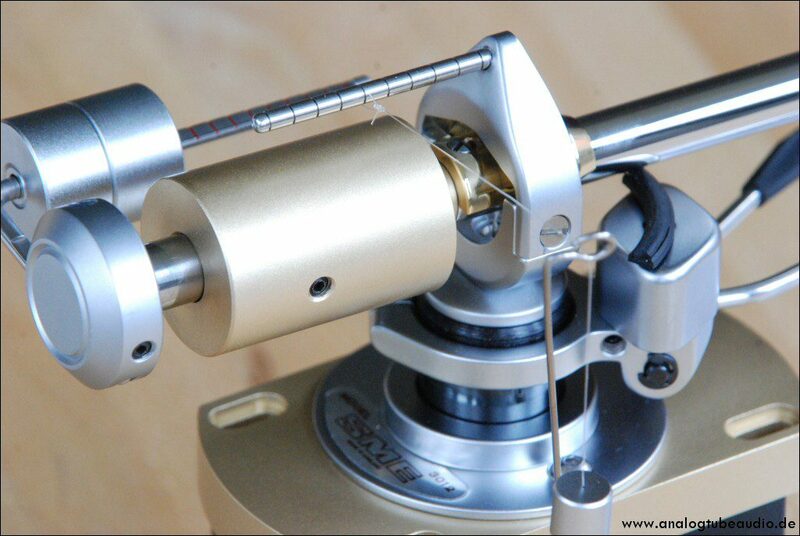 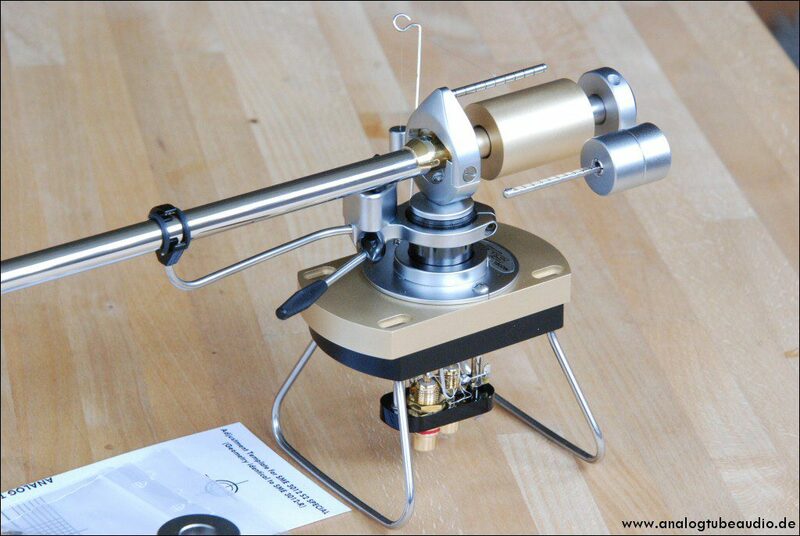 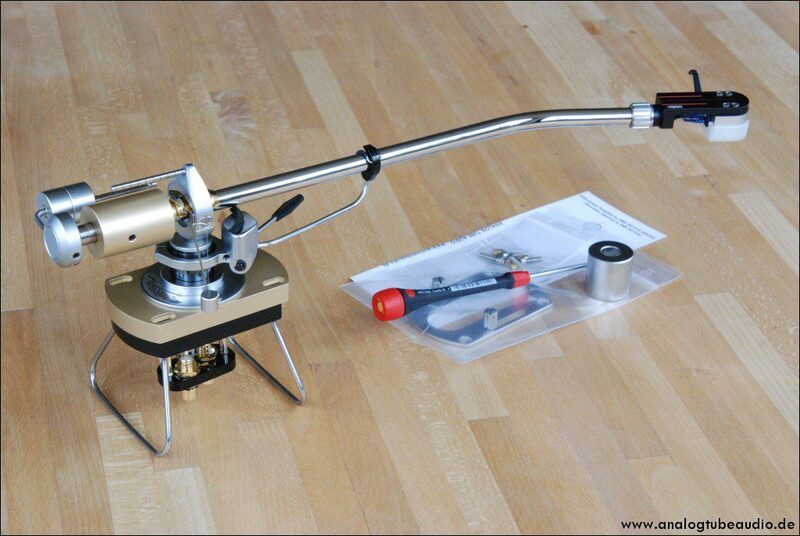 The geometry and the mounting distance of these tonearm is identically with the SME 3012-R.